Our focus is to understand your individual business needs and this will apply to a small business, which is just starting out or a large owner managed business, with subsidiary companies. We have positioned ourselves to assist you in your business objectives, whether you are a small medical practice looking to expand, or a large property company looking for solutions to the growing demands placed upon you. 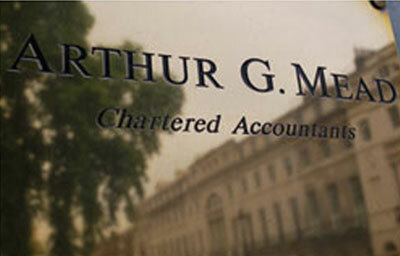 As central London based accountants, Arthur G Mead have provided personal business services, including accounts, taxation and support services to a wide range of individuals since 1929. 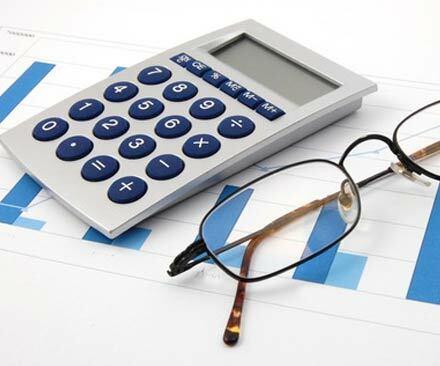 We aim to provide a cost effective solution to all your financial needs. - Join us today. We will work hard to get to know you in order to deliver timely and specific advice on how to improve your business and grow your personal wealth. To find out more about how we can help you and your business click here for an overview of our services. To access a wealth of information visit our resource centre or view our free factsheets.